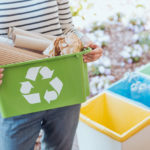 Green living is commonly associated with recycling and reducing environmental impact, but there’s so much more you can do to go green. 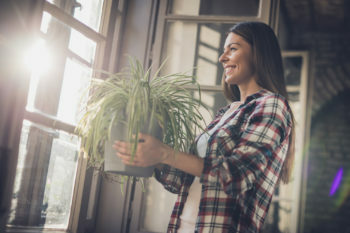 Did you know that the quality of air in your home could benefit from greenery? Read on to learn more! Even in the cleanest house, we may be exposed to various contaminants. 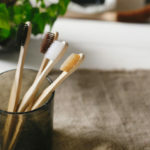 Dust, dog hair, and household cleaners are just a few examples of some materials in the air. Luckily, there’s an easy way to improve the quality of your air and enhance the beauty of your living space. Many health-conscious homeowners and renters are turning to air purifiers. While these undoubtedly improve air quality, most of them use disposable filters. Nothing disposable is eco-friendly! Fortunately, there’s a green alternative to air purifiers: plants! 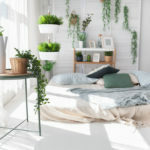 Bringing living greens into your home is a cheap and effective way improve your home’s air quality. Keep in mind that NASA only tested a small handful of houseplants, so even if your favorite isn’t on the list, it might still be beneficial. You Don’t Need a Green Thumb to Go Green! Even if you don’t have a green thumb, there’s no reason this solution can’t work for you. Many of the plants on the list are notoriously easy to care for. Plus, you can grow new English ivy, snake plants, and spider plants from cuttings of the original plant. With a little patience, you can get several plants for the price of one. What manufactured air purifier does that? 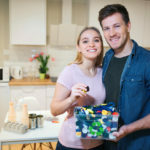 For more information on how to go green at home, please check out our website.